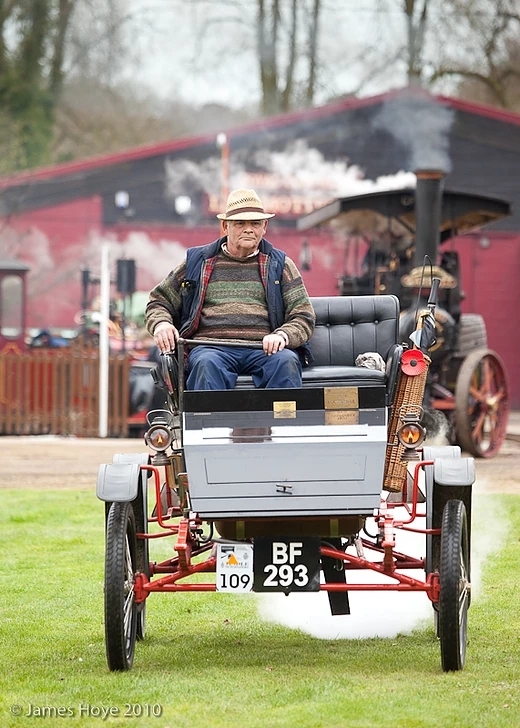 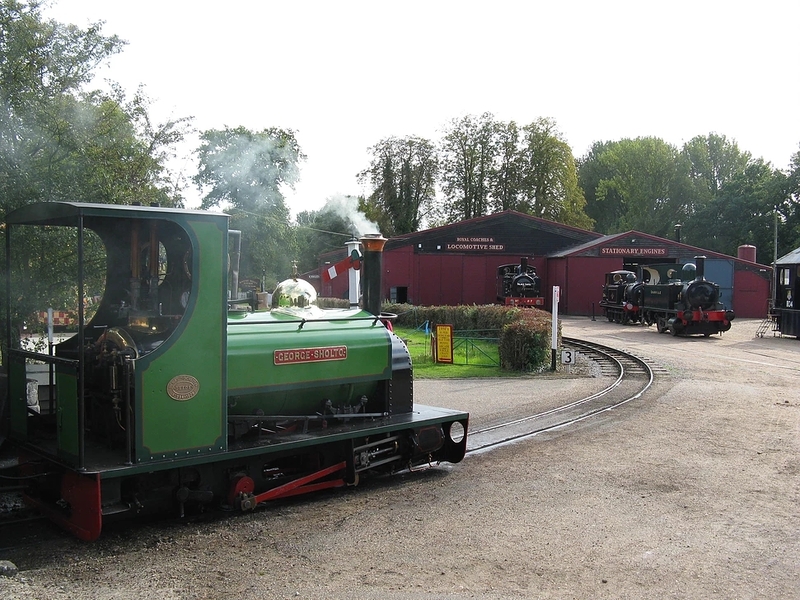 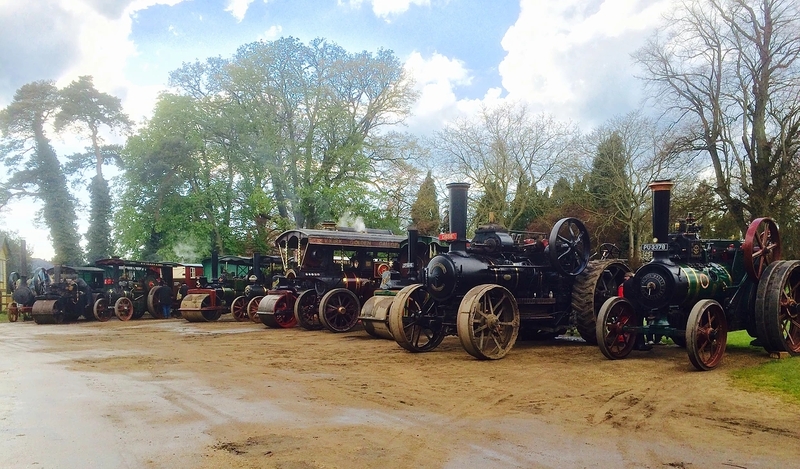 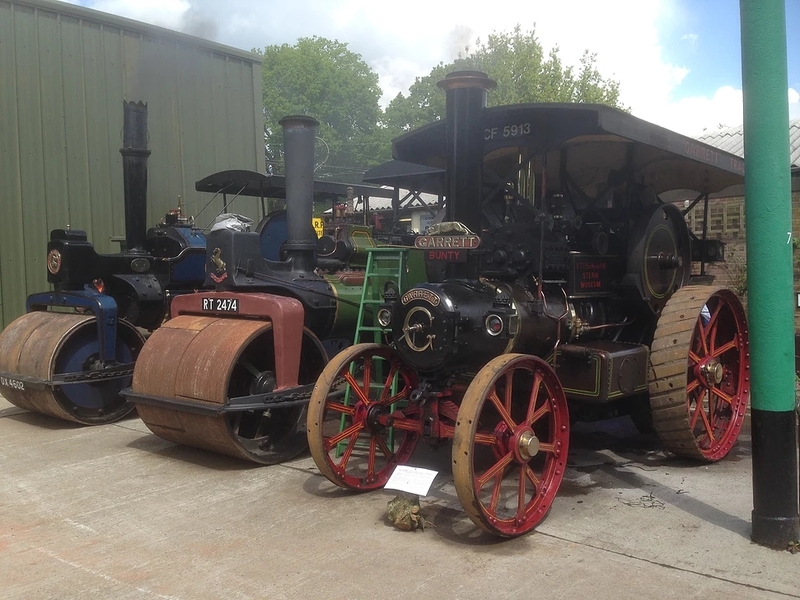 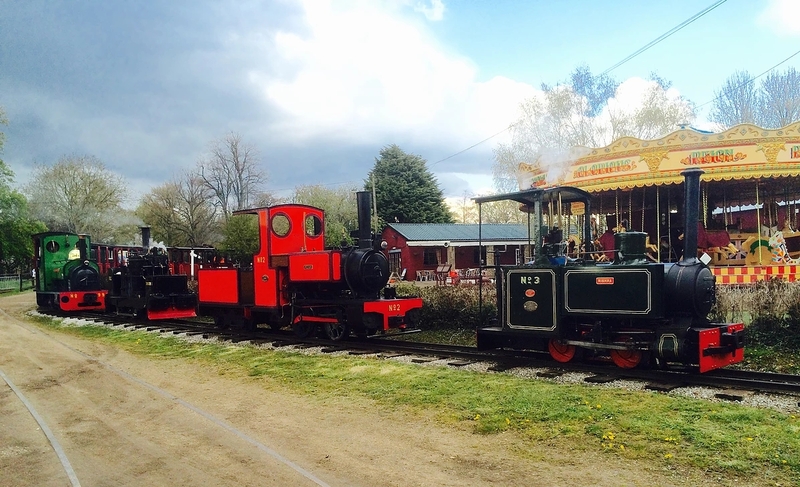 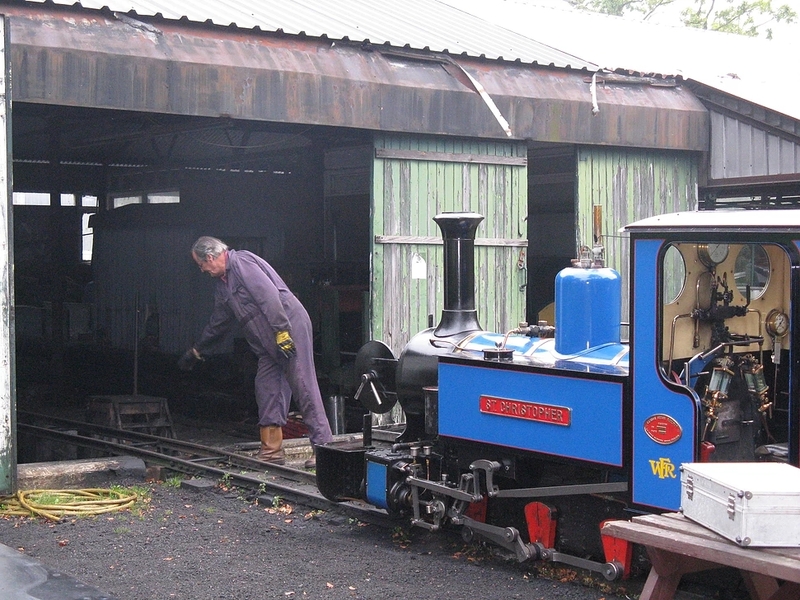 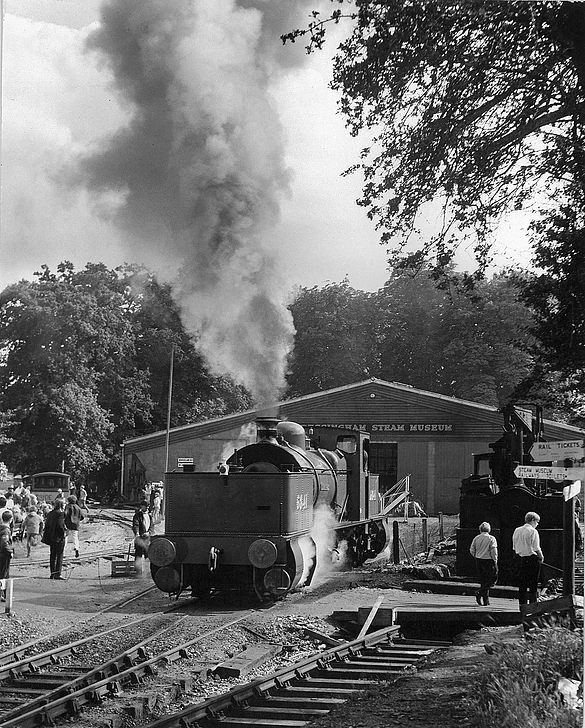 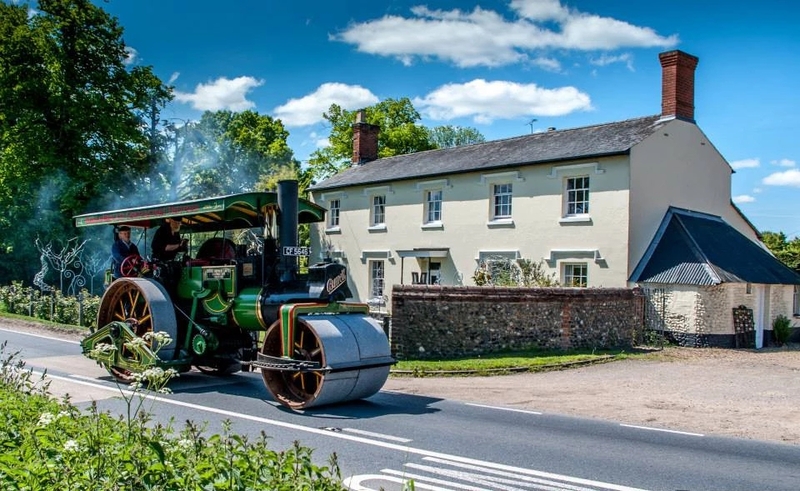 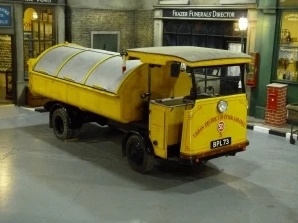 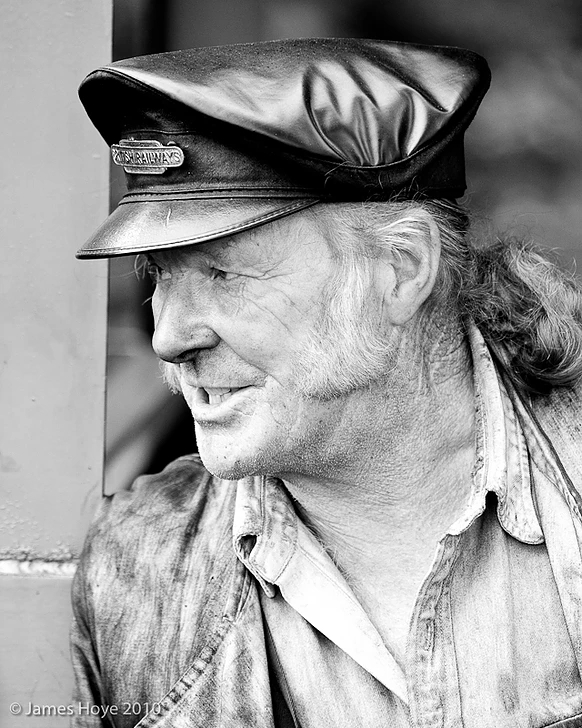 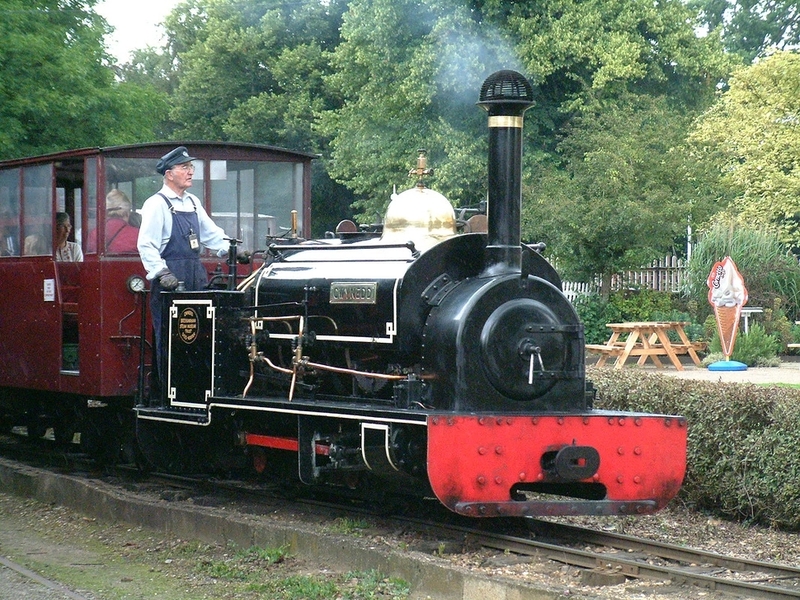 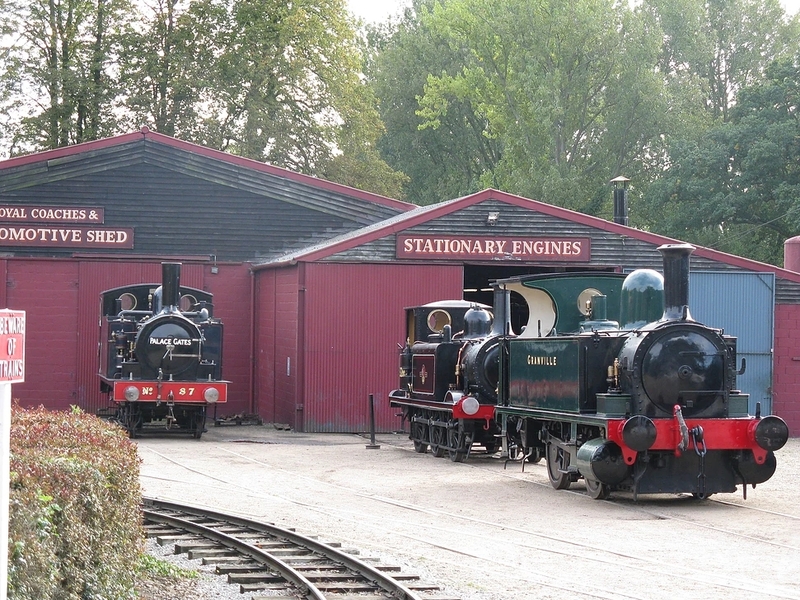 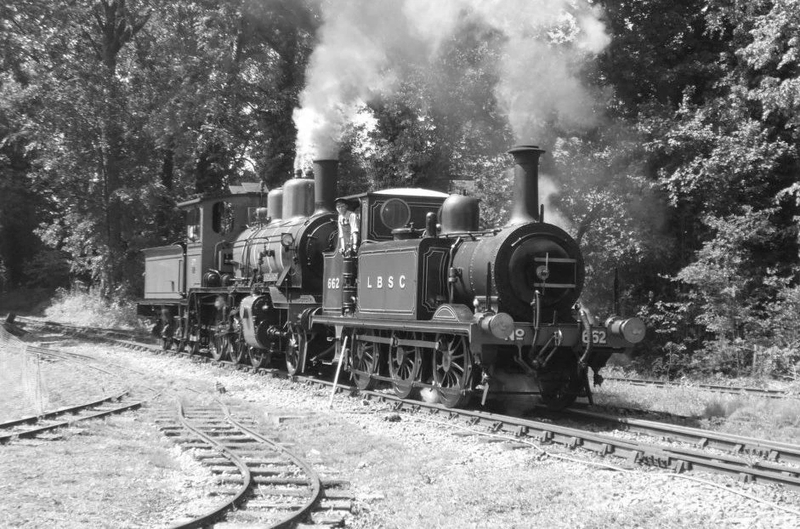 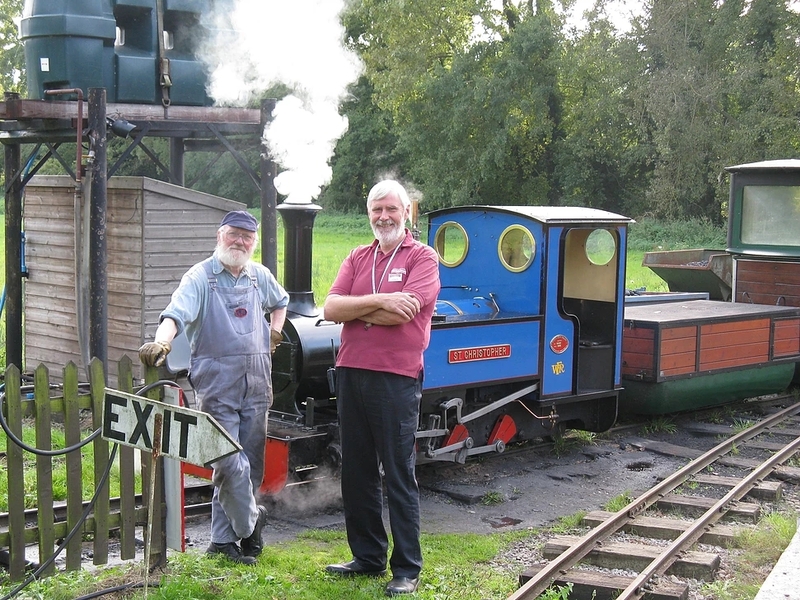 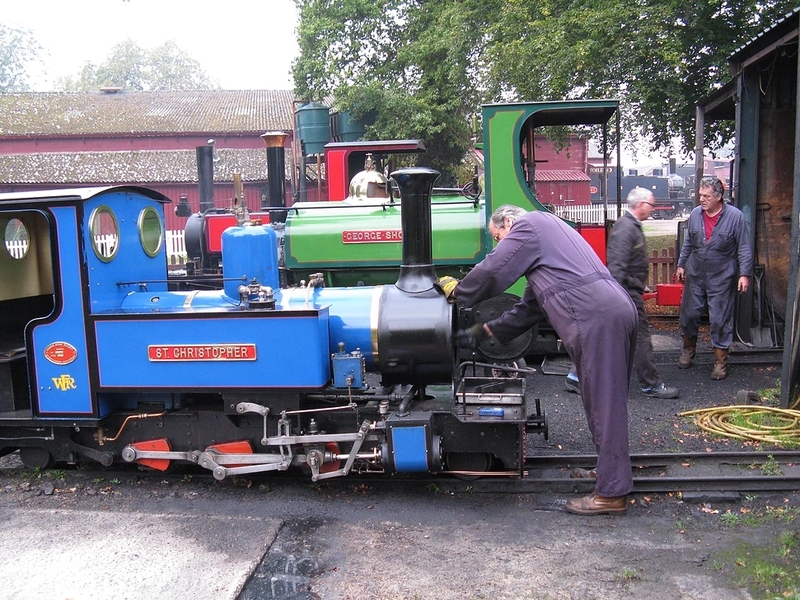 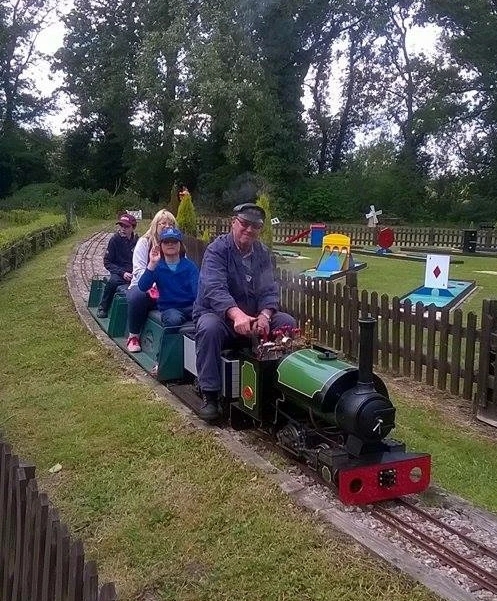 Bressingham Steam Society is a volunteer group dedicated to support Bressingham Steam Museum. 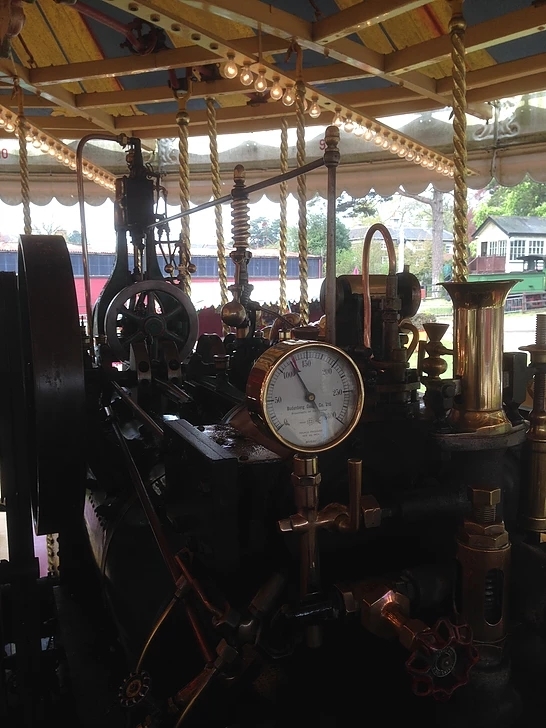 It aims to promote the preservation of steam engines for the enjoyment and education of all. 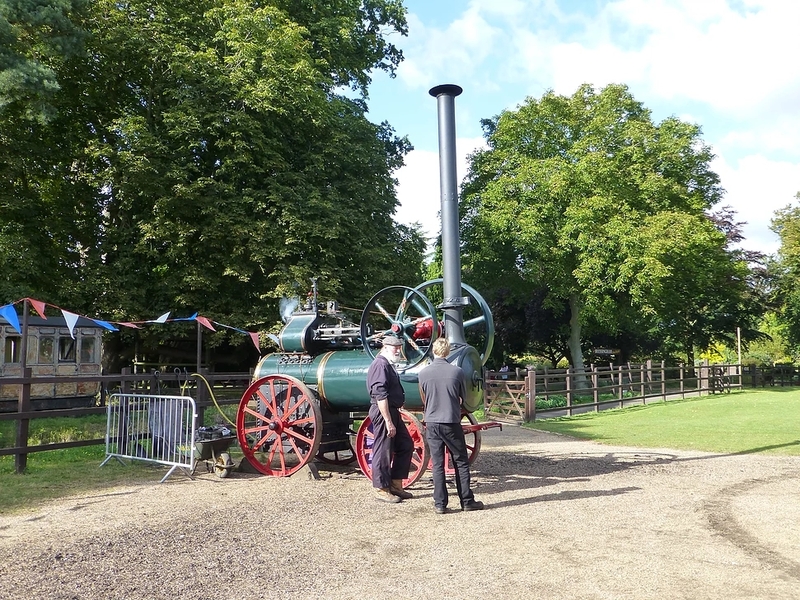 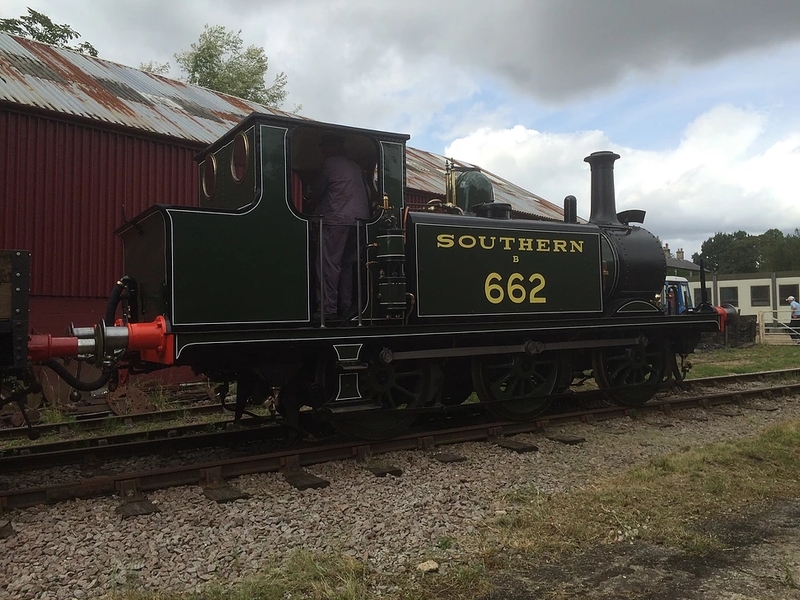 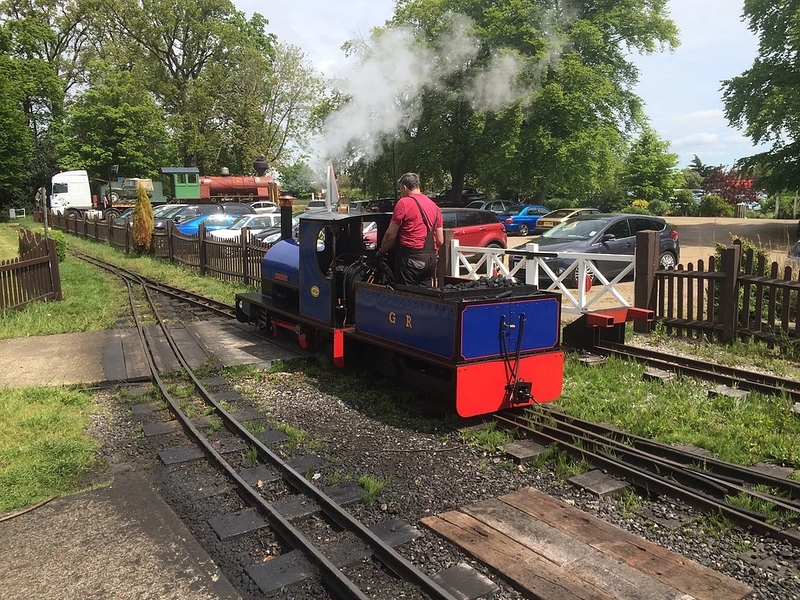 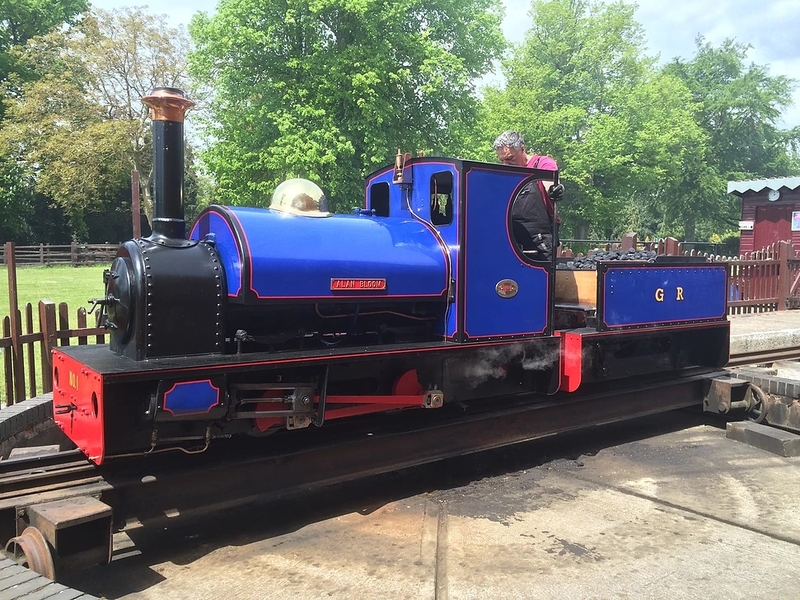 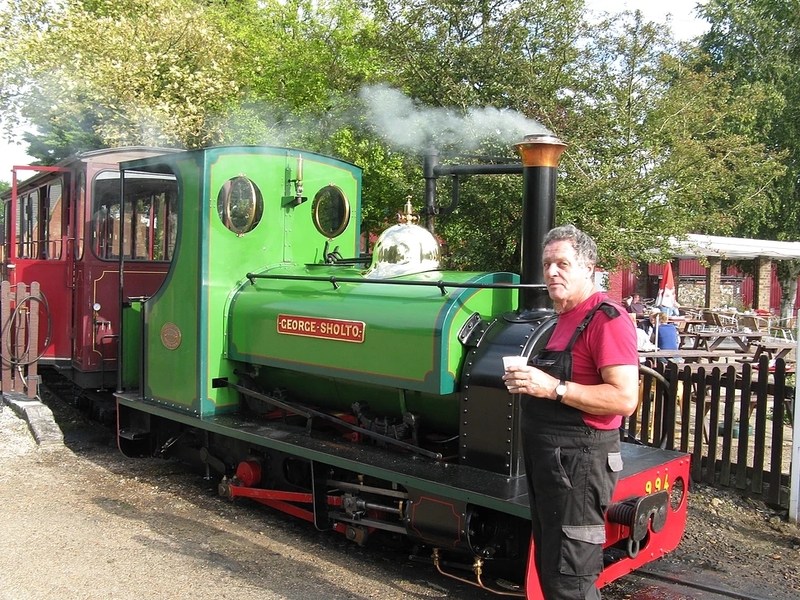 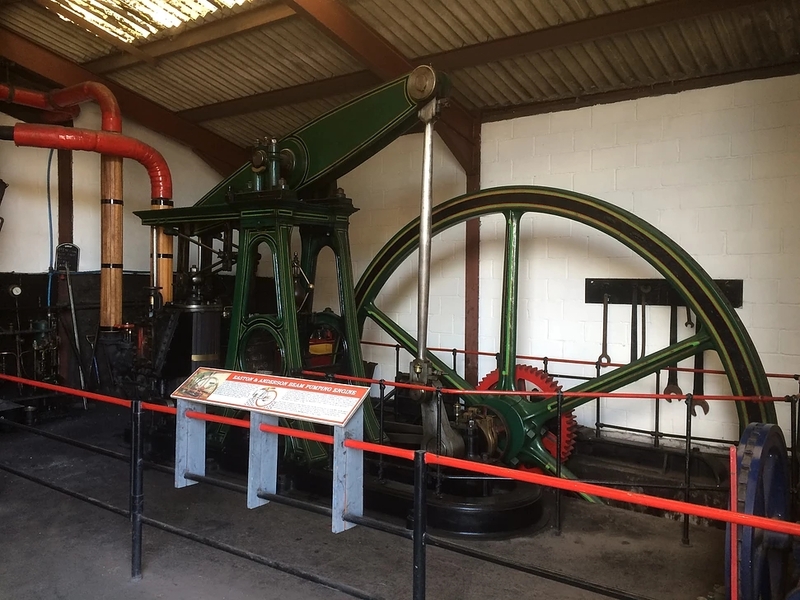 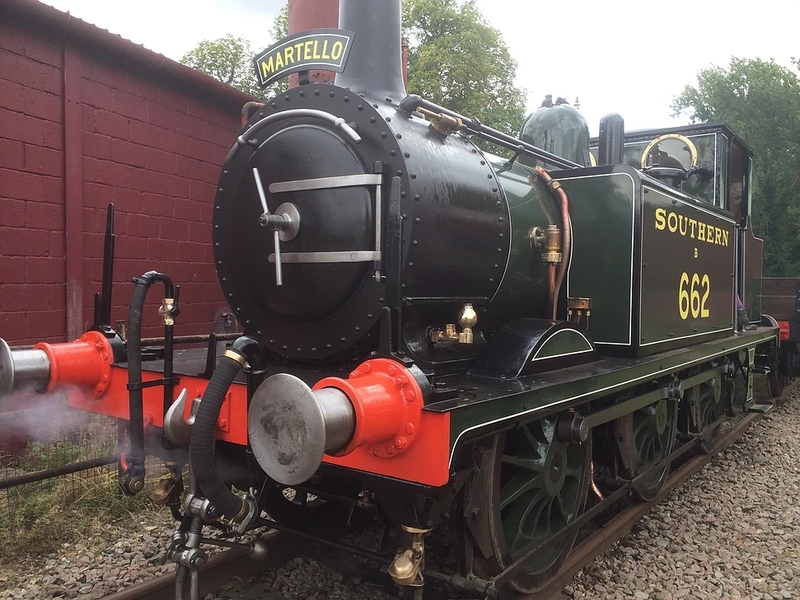 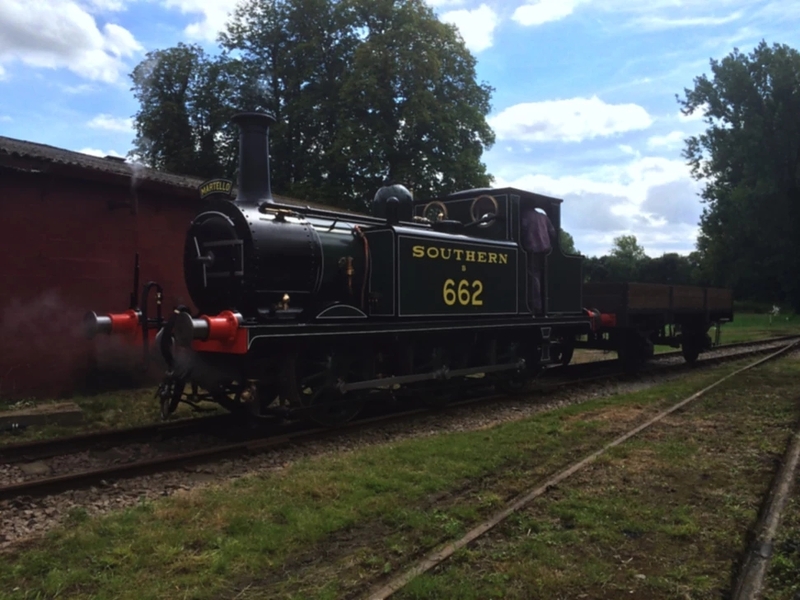 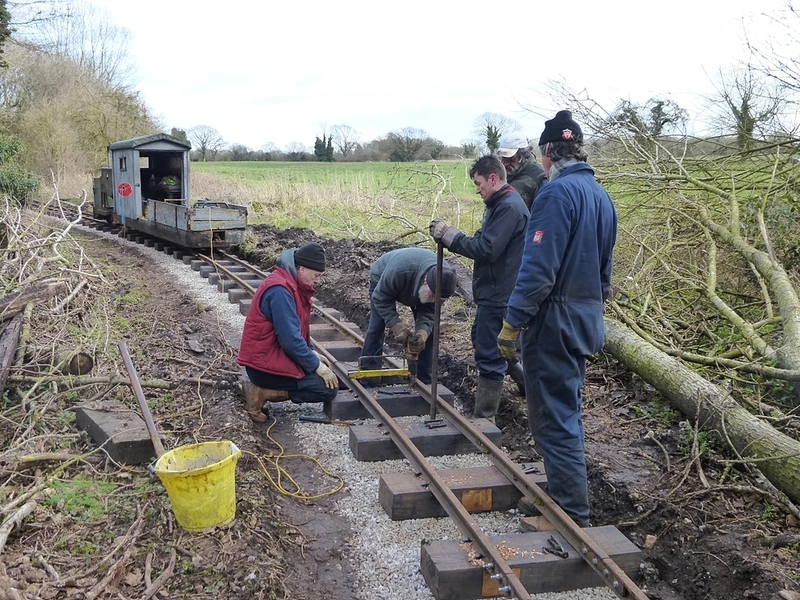 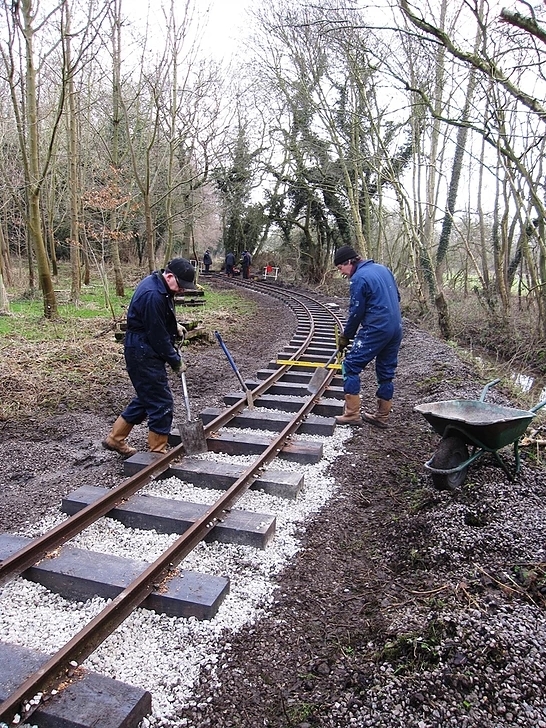 The Society consists of a mix of active volunteers, friends and supporters with an interest in steam and the activities of Bressingham Steam Museum.